I feel like when it comes to makeup, there are two types of girls: girls who can wear red lips, and girls who think they cannot. I fall into the “girls who think they cannot” category, as I’m so fair I glow in the dark, and any red on my face is usually an annoying blush brought about by my perpetual awkwardness. However; in the name of the blog swap, Chris suggested I write a post about red lips. Now, I’m telling a slight lie when I say that I can’t do red lips. 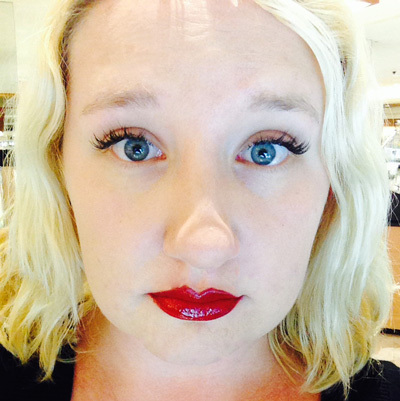 Last year, I stumbled upon a glorious shade of red lipstick called Julep ‘Lady in Red’. I took a deep breath, applied it, and was shocked to see it actually kind of worked. And I kind of loved it. So, I decided in the name of science (yes. makeup is science. 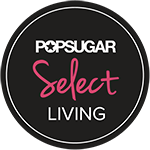 ), I would ask my Facebook friends for their red lip recommendations, go and buy 5 of ’em, and share the results here with you! 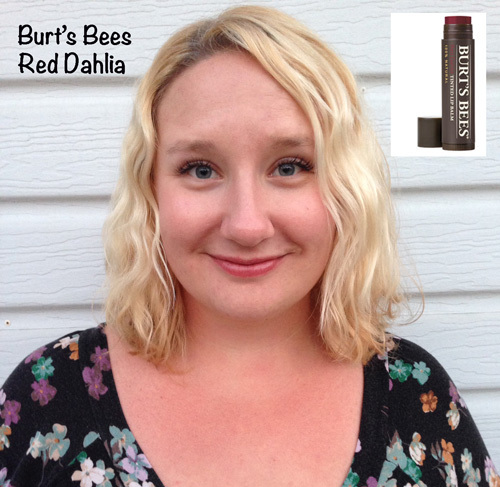 My friend Kia recommended Burt’s Bees in Red Dahlia. I’m a definite Burt’s Bees fan in terms of lotions and salves, but I hadn’t yet dabbled in their makeup type products. Red Dahlia is really more of a tinted balm, so the color is very, very sheer, despite the dark berry red look of it in the tube. I paid $5.49 for it, and I felt like the formula was lovely; light, sheer, with great staying power and a pleasant smell. 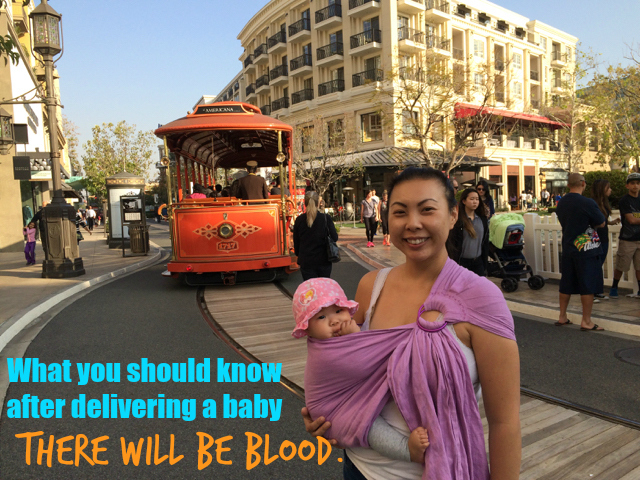 The problem is: it’s not really super red. But it’s still a great tint and definitely was the balm I was most “comfortable” in. I’ll be wearing this one frequently! 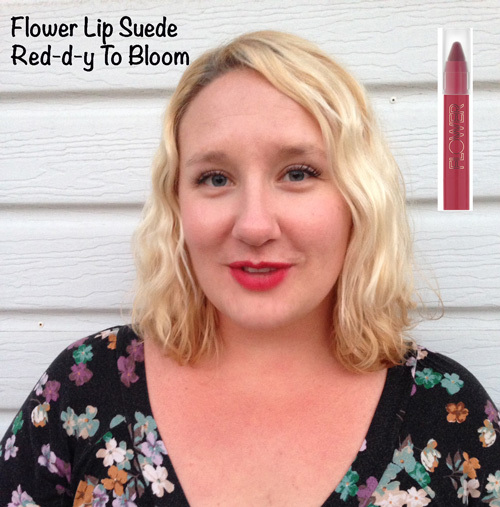 My friend Nancy recommended Flower Lip Suede in “Red-d-y to Bloom.” Flower is Drew Barrymore’s line, and I love the packaging of her products. I really liked the chubby crayon style application of this one, but unfortunately, I found the staying power and formula fell flat. It felt a little bit dry on the lips, and it didn’t stay put through a meal as well as I would like. However, it’s not a 24-hour formula or anything like that, so I might be judging it harshly. As far as the color, I feel like this would be a nice transition red for someone like myself who is not a typical red-lipper. While I didn’t love the feel of it on the lips, the application was easy and kind of fun, like a grown up crayon. This retailed for $7.98. Next is where I started to get a little bit nervous as the reds got more intense! 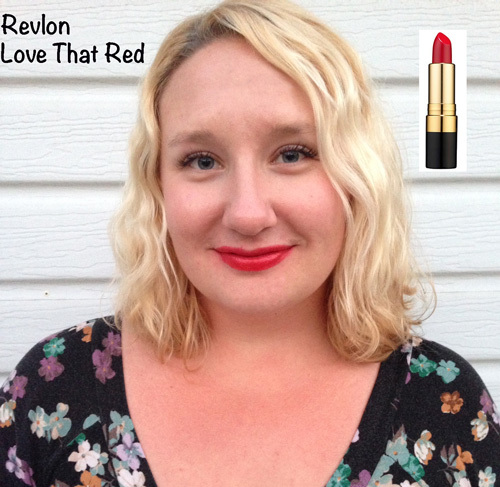 My friend Barb recommended Revlon‘s Love That Red, which I know is a cult-favorite among red-lippers. This is a true cherry red creme, and the texture and consistency of this one was really nice, moisturizing but not goopy. It went on super saturated from the get go, and while I’m not sure that the color is right for my pinkish skin tone, this is a great all-purpose red, at a super do-able price of $6.99. I also liked the vintage feel of it. I felt like it was a throwback to the red lip of the 50’s, with its traditional gold bullet style casing. The smell and taste was very subtle, and this red made it through a mug of hot tea and some pretzel sticks with minimal feathering, creasing or bleeding. 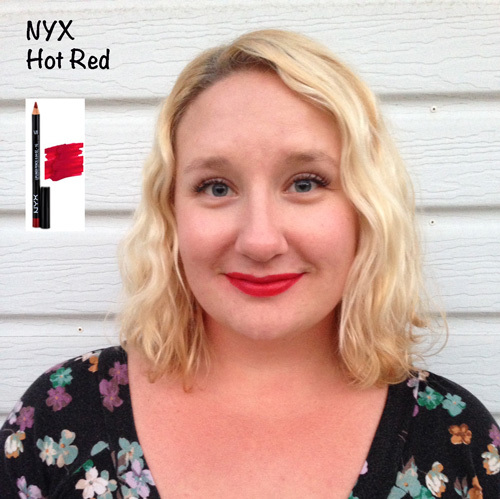 My pal Rebecca recommended NYX‘s lip pencil in “Hot Red.“ I remember in high school, I always favored lip pencils over lipsticks because I found there was more staying power. This lip pencil is definitely the budget option of the bunch, coming in at only $3.49. While I can’t rave about a smooth formula, I can say using the pencil as an all-over color has some STAYING POWER. As in, I had to use numerous wet wipes on my lips to wipe it off. It felt like the Joker at the end of the night, removing his face. On this one again, while I don’t feel like the color was quite right for me, this would be an ideal option for someone with a different skin tone as this had some slight coral undertones. I’d recommend this one for a date night or a night where you’re going to throw down on some ribs: this sucker had staying power. For $3.49, what’s not to love? The last choice I made was a dark horse, as no one recommend it, but I felt like I wanted to try a gloss. 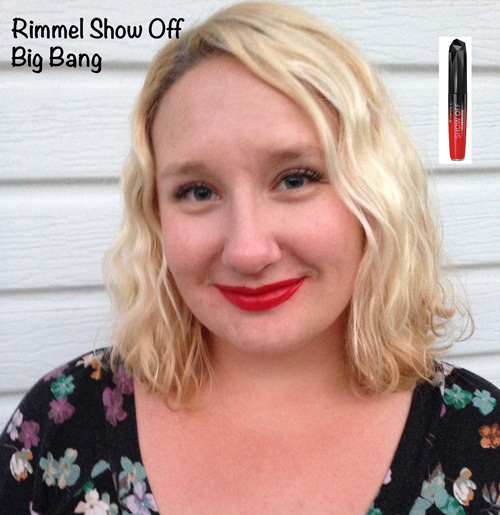 Enter Rimmel’s Show Off in Big Bang. This red is intense. As in, the first look I took at it on the wand gave me a mild terror. This has a very liquid vinyl type look and feel, with a deep saturation with just one coat. For a gloss, the consistency was actually really nice — not too sticky, not goopy, and had a light, simple smell. While I feel like color-wise, I looked like I was chewing on a waxy red apple, I think the formula in this one is really nice. This would be ideal for someone who wants a slick red lip with a very high sheen. For $5.89, this is another bargain, giving you a cheeky cherry bang for your buck. If I had to choose the red lip I’d wear on the daily, it’d be the Burt’s Bees. But I also have to honorably disqualify that one, because it’s not a true red. (I’m still wearing it.) The winner of this batch of drugstore finds (for me) is Revlon’s “Love That Red.” Again, while I’m not sure the color is the exact fit for me, the formula for the price can’t be beat. While I didn’t pick it up for this batch, several of my friends recommended MAC’s Ruby Woo (with honorable mentions to MAC Lip Glass in Venetian Red and Russian Red), Besame (in general – no specific color), Sephora‘s Lip Stain in Red, and Chanel Rouge Coco. 1) If you’re doing a red lip, always wear a lipliner, as reds notoriously bleed and feather. I did find this to be true in my own experiments, and a lip liner definitely helps. 2) Once you put on a red lipstick, do not rub your lips together. Simply smack them together once, and you’re good to go. Why shouldn’t you rub? Because most people’s top and bottom lip are different sizes and shapes, and this can cause a smearing, blurry mess. And red isn’t an easy color to clean up! I’m grateful to Chris for nudging me out of my comfort zone in terms of makeup, as this was a great way to get me trying some looks I usually wouldn’t dabble in. Now I can head to some fun upcoming events feeling ravishing in red! What about you — are you a fan of the red lip, or will you give one of these a try? Pucker up! 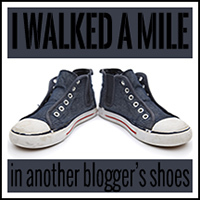 Previous Post: « What’s In My Bag – Cold-Bustin’ with Kleenex Style! I am a red gal, all the way, and Viva Glam is the best! I also love MAC’s Retro, for a slightly more brownish-red. I wore Retro on my wedding day! You looked great in all the reds, but I especially love the MAC. LOVE the Mac color! And I agree, red is the hardest color to find/scariest color to wear. 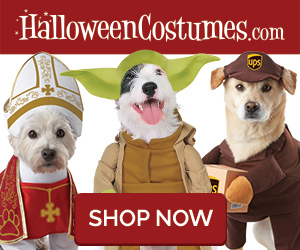 Loving all these different suggestions. I love Burt’s Bees. This just might get me to try wearing red! Oh I like that last combo! I don’t know if I can wear red but I know I DEFINITELY need to try it! You look great in red, makes your blue eyes really pop! I’m glad you found a red that works for you, I found one from Avon that I love and save for special occasions. LOVE IT! I’m a Ruby Woo fan — it took me 34 years to wear red lipstick but now I love it. 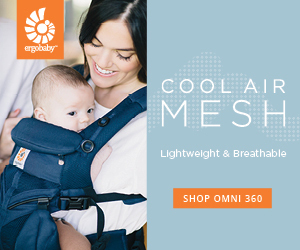 And they all look GREAT on you!